Dirty Heads - Otter Productions Inc. | Otter Productions Inc. 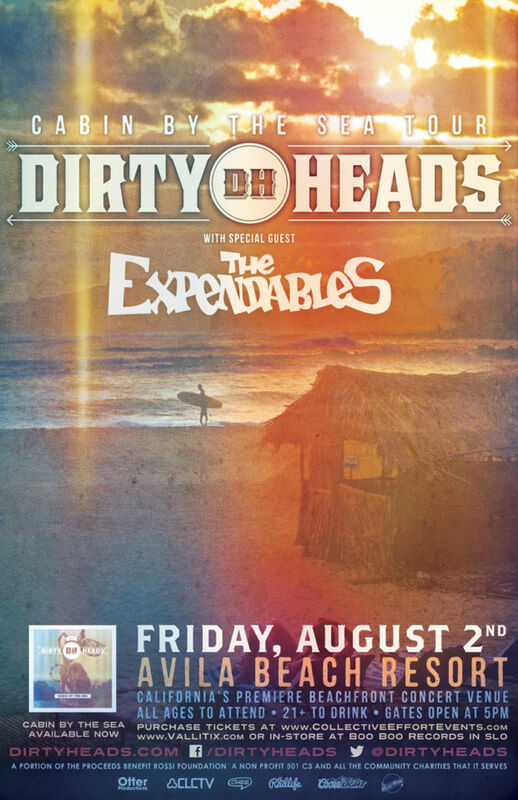 Dirty Heads - Otter Productions Inc. Appearing with The Expendables in the Cabin by the Sea tour. Friday night, August 2nd at the Avila Beach Resort. 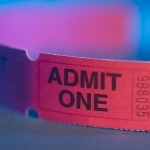 Advance General Admission tickets are on sale now at all VALLITIX outlets. All Ages. Rain or Shine. “It starts with the title. No matter where you are or what’s going on, when you hear this record, we want to transport you to this place, this ‘Cabin by the Sea.’”, says Heads front man Jared “Dirty J” Watson of the new album Cabin by the Sea. 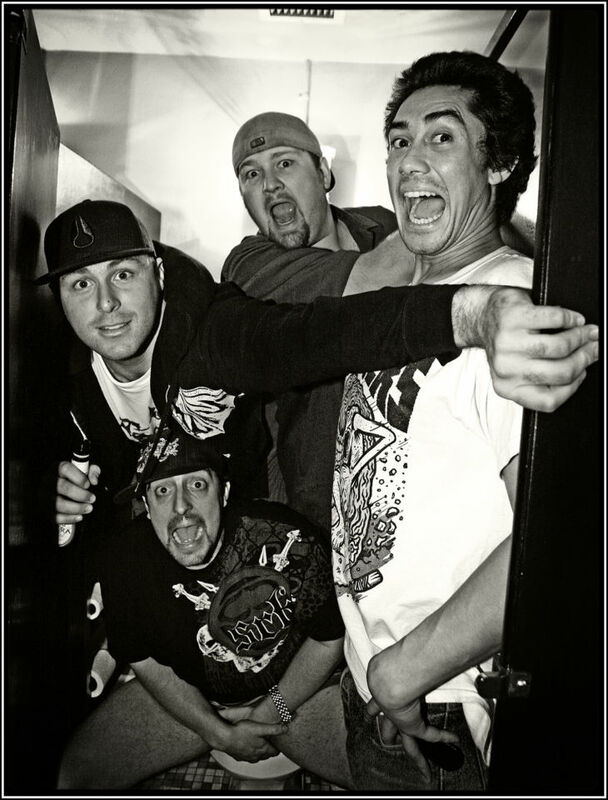 For the SoCal rock/reggae/hip-hop band, Cabin represents more than just good vibes. It’s the culmination of years of hard work and endless touring, and a chance to refine and improve on their breakthrough, 2008’s Any Port in the Storm. That’s not an easy act to follow – their debut album featured one of the decade’s biggest rock singles, “Lay Me Down” (which spent eleven weeks at No. 1 on the Billboard Alternative Chart, a record for an independent release and more than any single that year by anyone, including The Black Keys, Kings of Leon and 30 Seconds to Mars) and a shout-out in Rolling Stone as one of year’s best new bands. The group, later rounded out by percussionist Jon Olazabal, drummer Matt Ochoa and bassist David Foral, eventually outgrew the funny rap vibe and developed a local following as an acoustic hip-hop group. Surprisingly, the Heads grew to be very successful on a small label with little to no resources, an indication of their organic momentum and appeal. The Dirty Heads are now signed to a worldwide deal with Five Seven Music.